Since 2005, Adobe has run an annual challenge for students with a top prize of $35,000 and an opportunity to snag some jobs. This year, the software company teamed up with T-Mobile. As discussed on CNBC, the winning team, from the University of Utah, simplified parts of the carrier's website and estimated that the changes they made will allow the carrier to bring in an additional $8.1 million in annual revenue. According to Giles Richardson, T-Mobile's vice president for digital journeys, the students were asked to find out what type of consumers were looking at the wireless provider's website. Were they already T-Mobile customers, or were they doing research on new plans or phones? The company also wanted to know what parts of the T-Mobile website visitors were looking at. Figuring all of these things out could improve the chances of T-Mobile ringing up a new customer. Besides the changes the winning team made to the website, the same students suggested that T-Mobile switch its advertising from Google to Yahoo. This resulted in the value of an average order placed from an ad impression rising by $13. The students discovered that while T-Mobile was spending a lot of money on Google properties, the demographics showed that most of the carrier's users came through Yahoo. The winners also said that it was important for T-Mobile executives to visit stores, and call on customers to hear their experiences with the carrier. 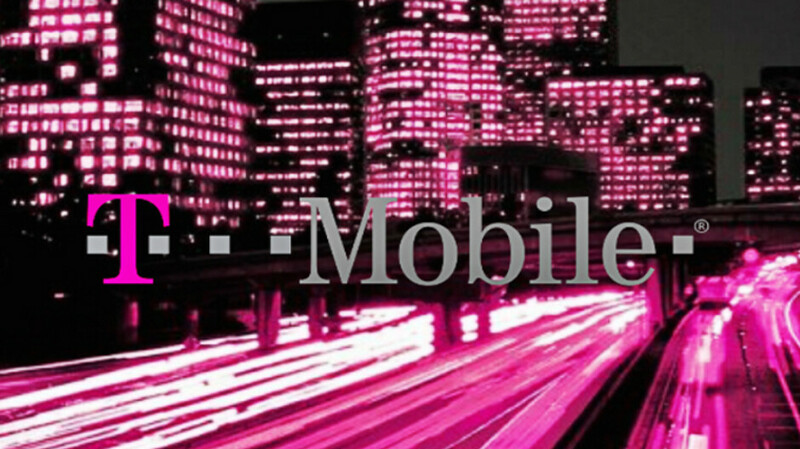 Twenty semi-finalists from the competition will be flown to T-Mobile's U.S. headquarters in the state of Washington. Richardson expects that the carrier will offer a job to ten of them. I was about to say the same two words. Google is never good value, at anything. Glad they caught it. Google gives you with one hand and then takes from you with 10 hands, in very clever ways.